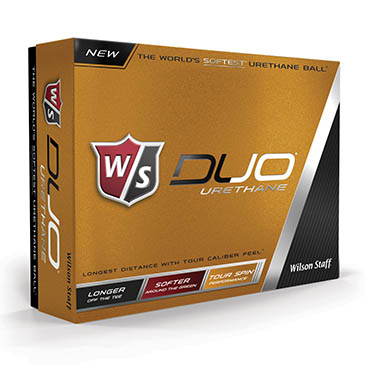 For the premium player desiring the softest golf balls as well as distance off the tee. Wilson Staff is the leader in low compression technology. Tour Spin – Multilayer urethane construction for Tour performance spin.